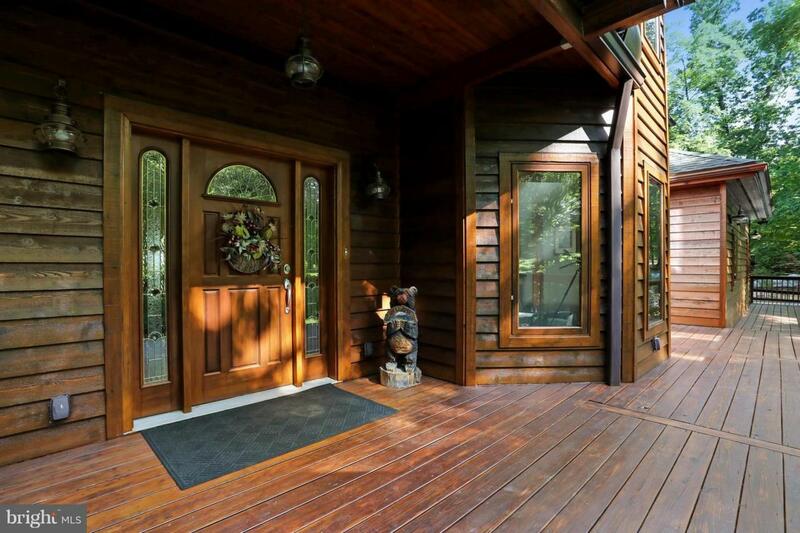 This Gorgeous property has just been reduced in time for the spring market. You can't build this home at this price. 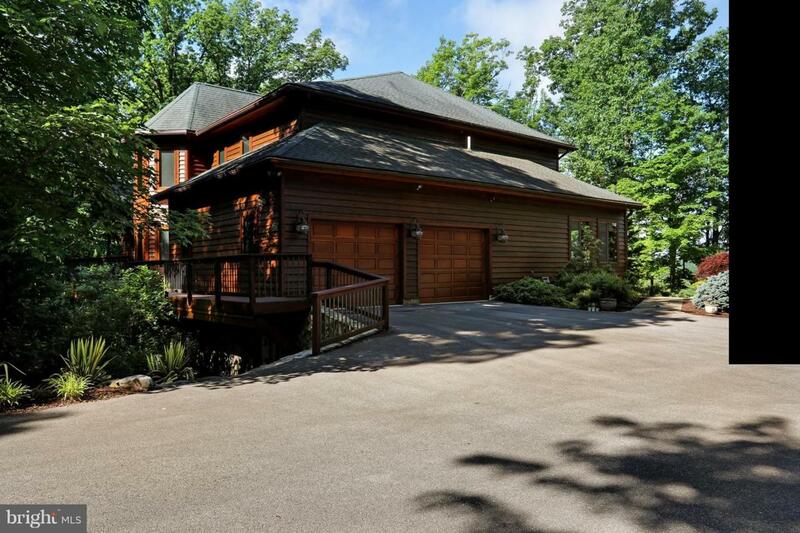 Located on the Potomac River in Nestle Bluff, this custom built Lindal Cedar home is a serene paradise offering panoramic mountain, sunset, and water views. 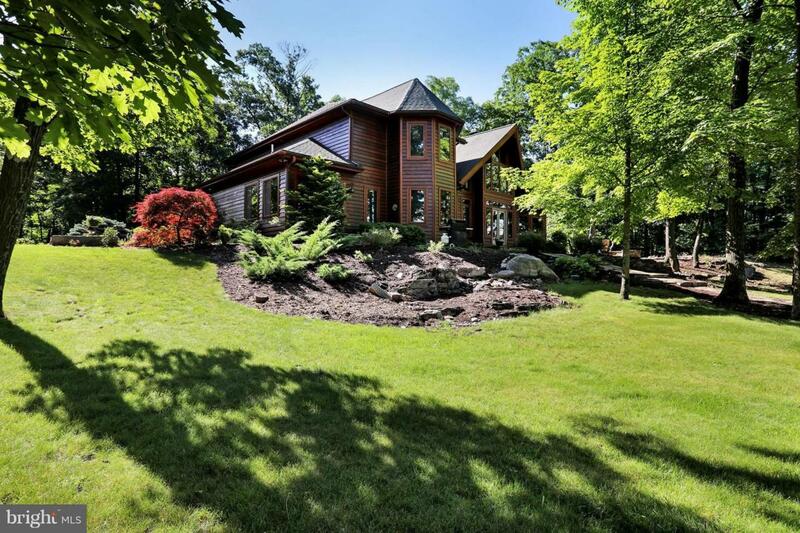 Nestled on 6+ acres of scenic land this luxury home exemplifies top quality and designer features. The main floor Master Suite offers two walk-in closets and en-suite bathroom with double marble vanities. The walk-in shower features a Grohe multi-sensory shower system that provides a spa like experience. The gourmet kitchen has stainless steel appliances, Cherrywood cabinets, granite countertops, and a walk-in pantry with plenty of storage. The center kitchen island is ultimate for entertaining; equipped with a wine cooler, WOLF glass cooktop, and a prep sink. A cozy sunroom just off the kitchen captures the amazing scenic views providing the perfect space for morning coffee or tea. Luxury features and design shine throughout the home with Brazilian cherry hardwood flooring, Northern Pine staircase with iron balusters, vaulted ceilings, and exposed cedar beams. The large sunken living room provides plenty of natural light and comfort with picture size windows and a beautiful stone fireplace. Lower level offers additional space for entertainment with a home theater room, full bathroom, and outside access. Upper level provides three bedrooms, two bathrooms, walk-in closets, and vaulted ceilings with beautiful exposed beams. Every detail was precisely thought out for comfort and luxury in this home. Don't let this one slip away.